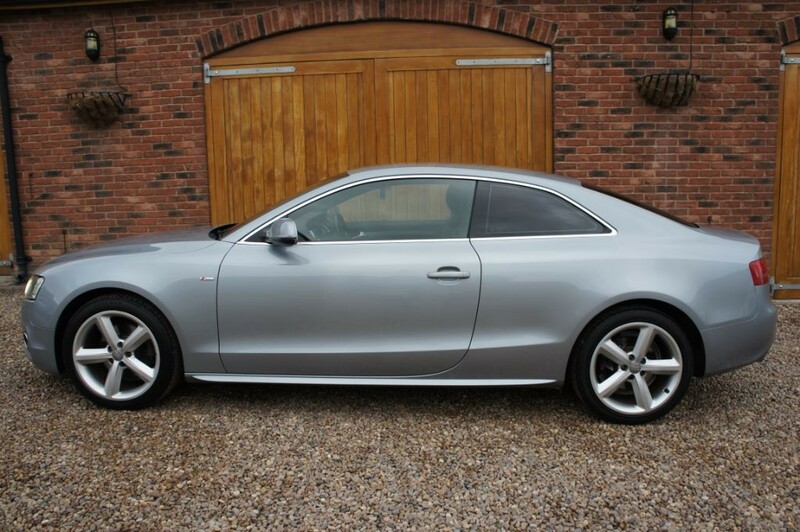 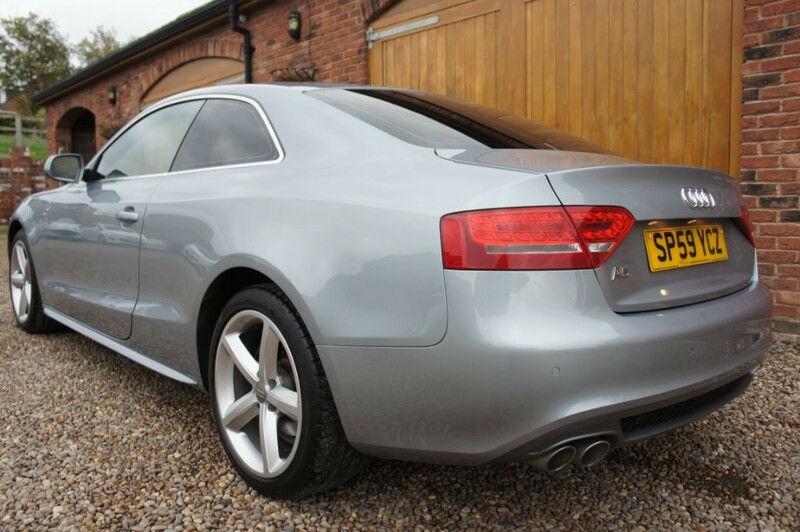 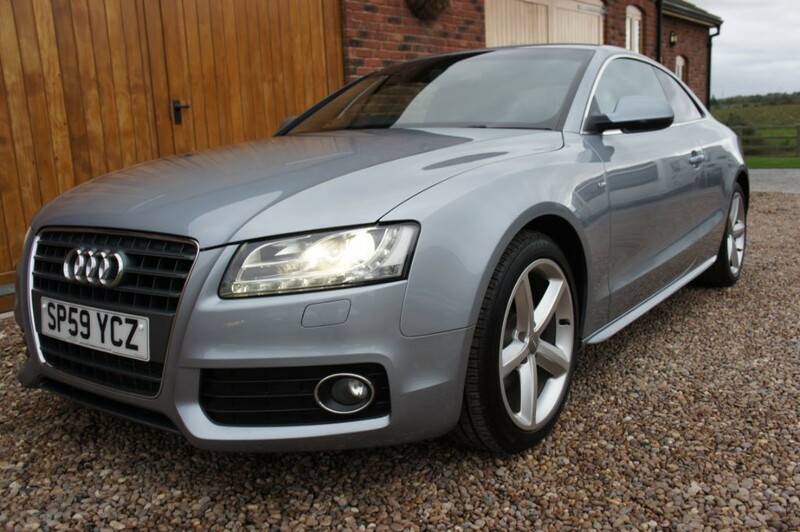 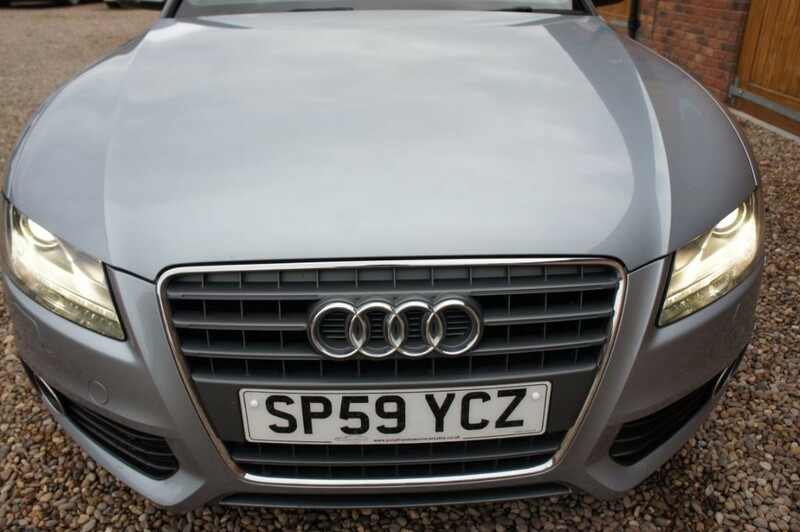 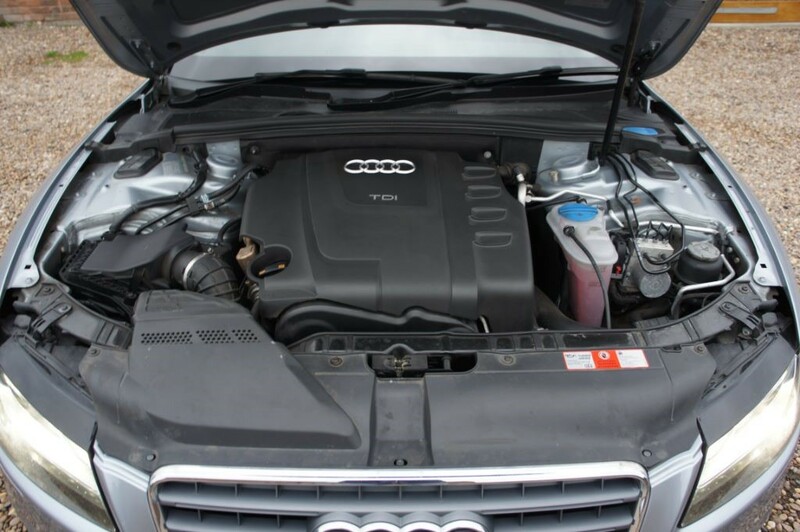 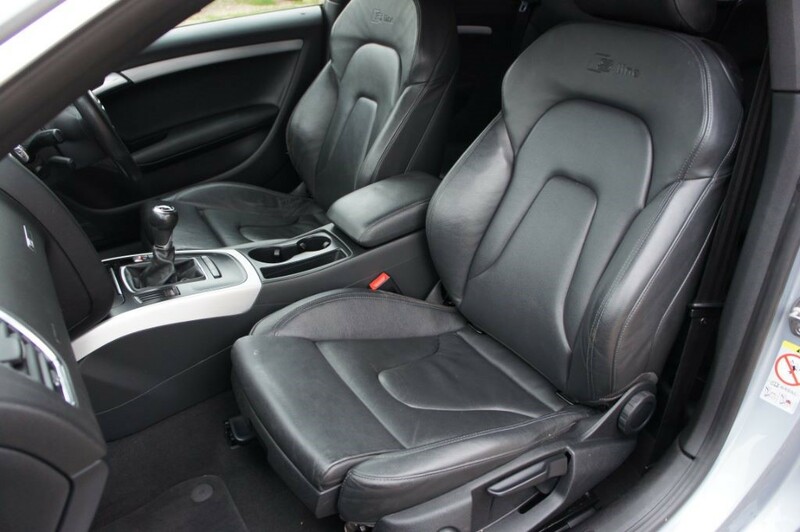 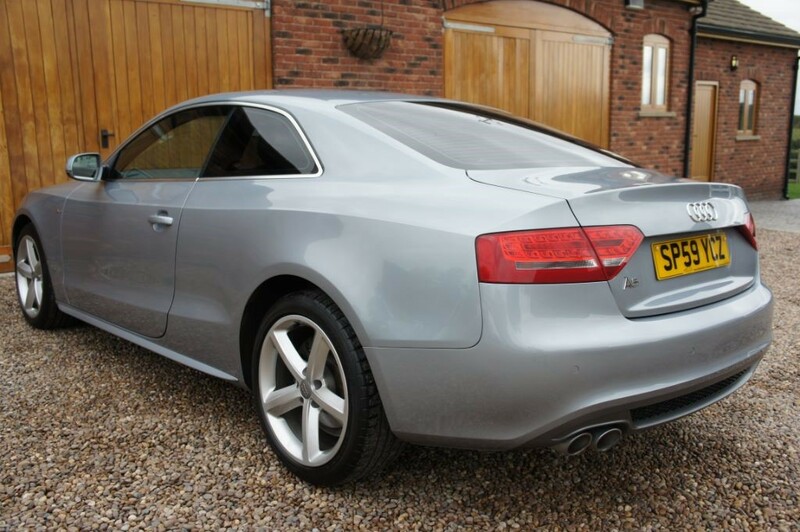 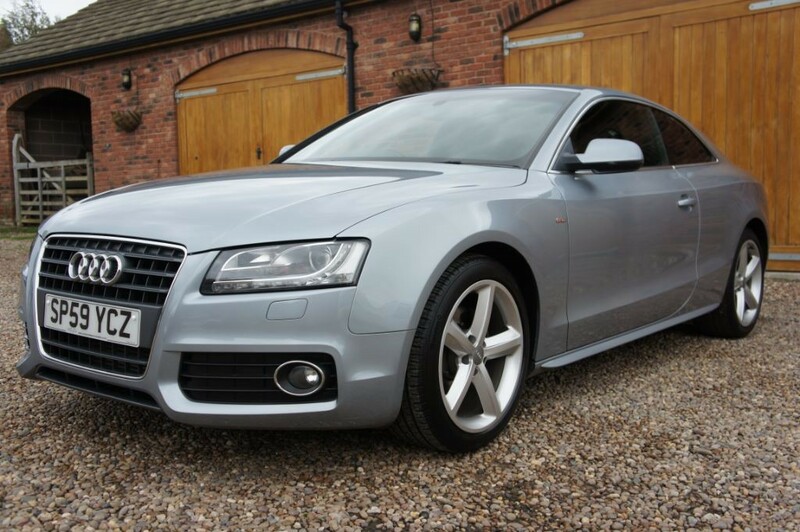 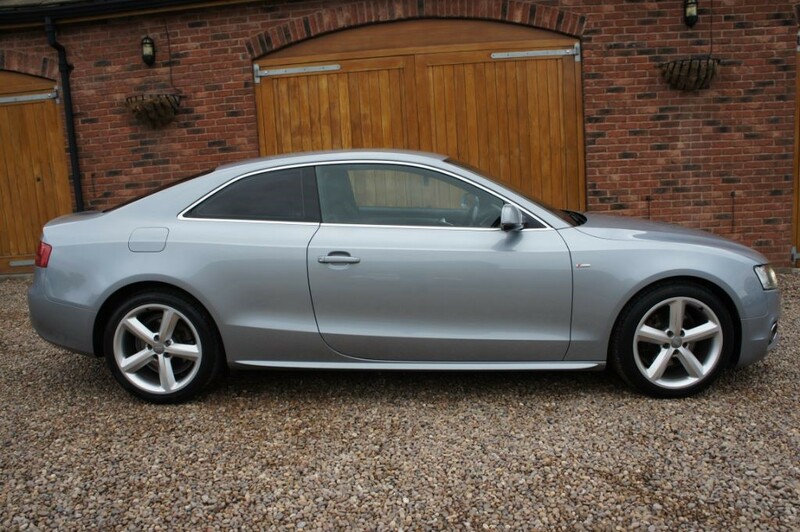 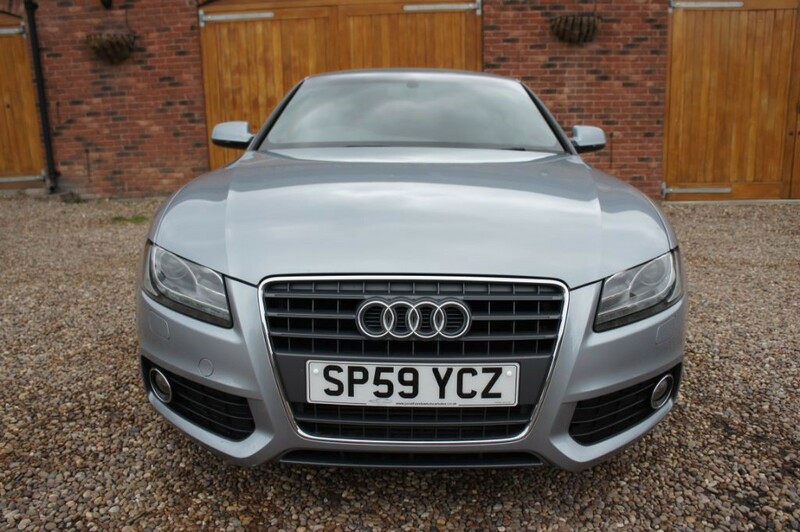 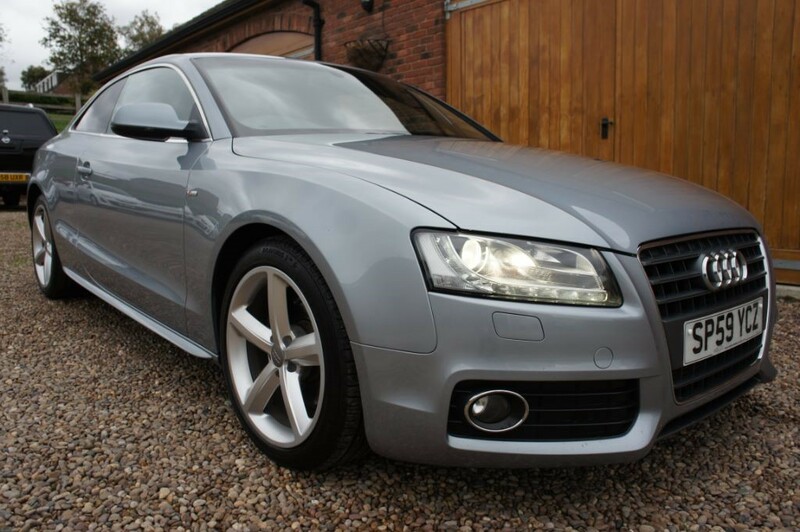 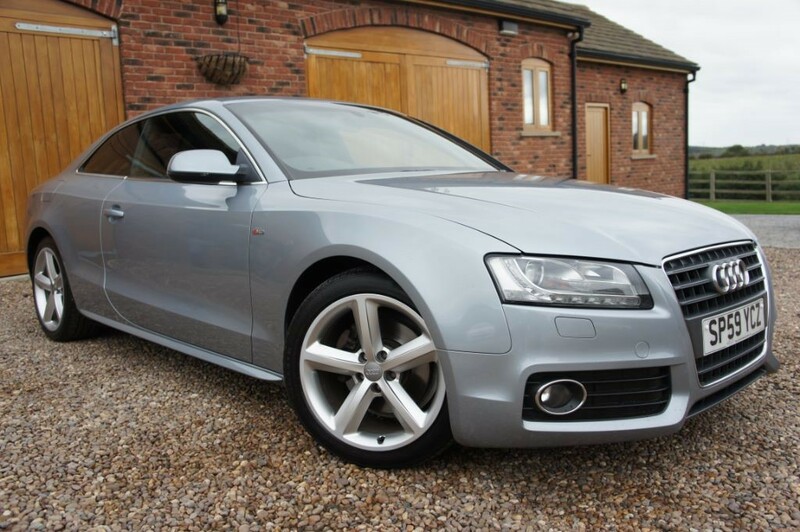 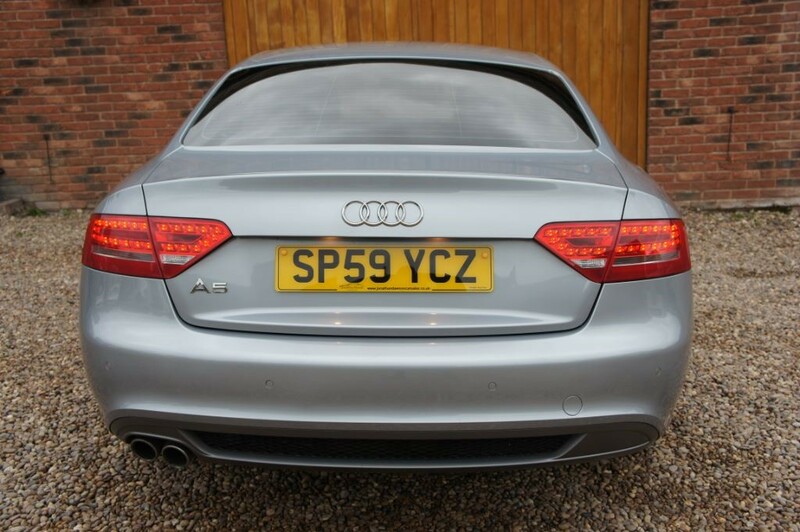 Stunning Audi A5 2.0 tdi S line coupe in exceptional condition with a great specification. 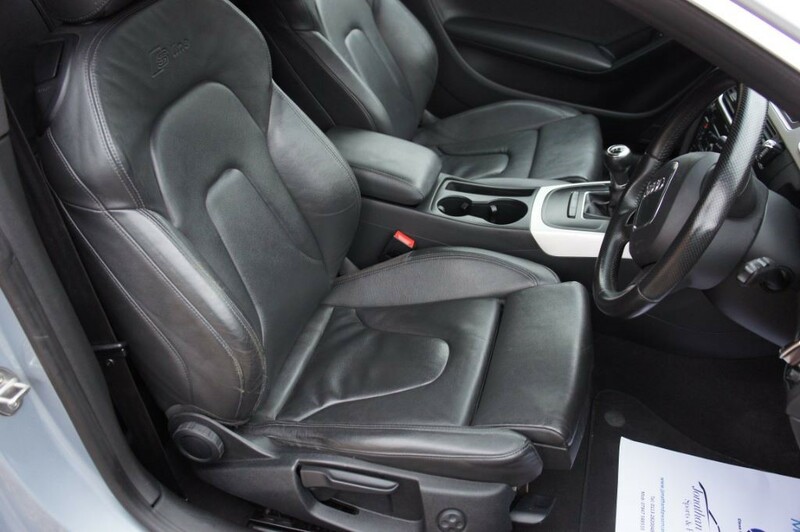 Fully serviced at 19k, 30k, 43k,(cam belt) 72k and 80,000. 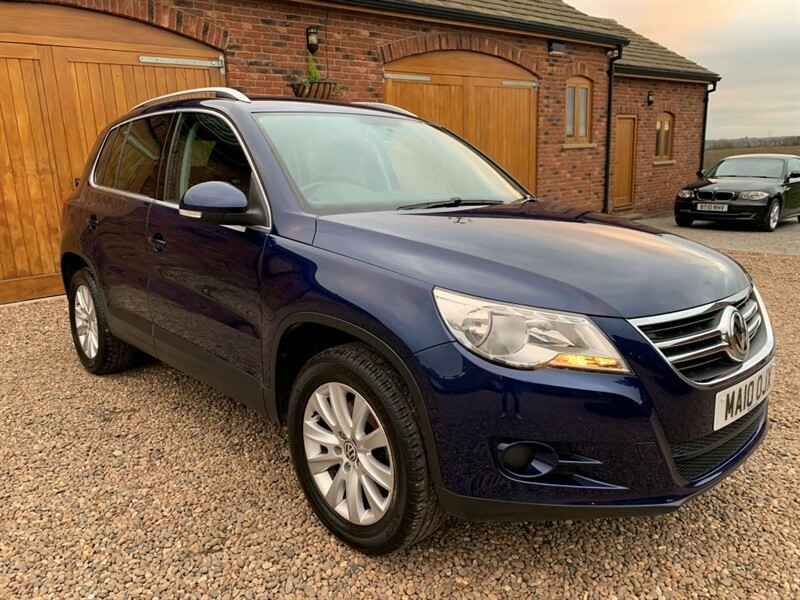 Supplied with a September 2019 mot, 3 months warranty, 2 keys, a full book pack including a HPI certificate and valeted to a very high standard. 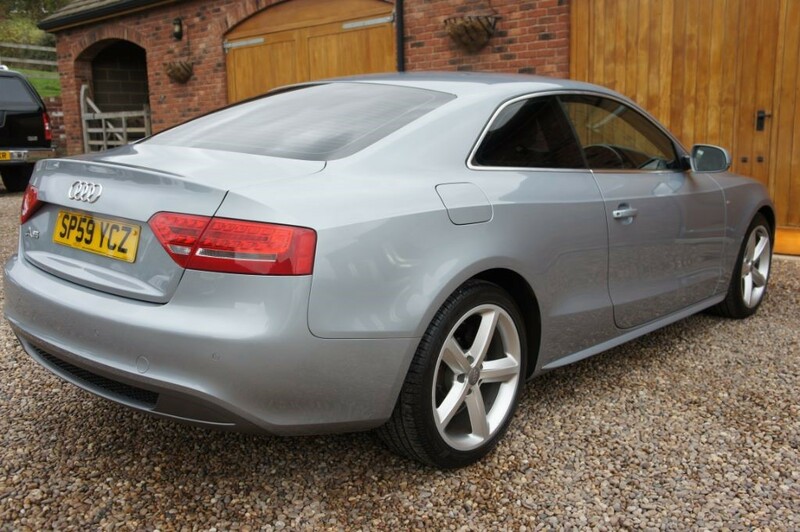 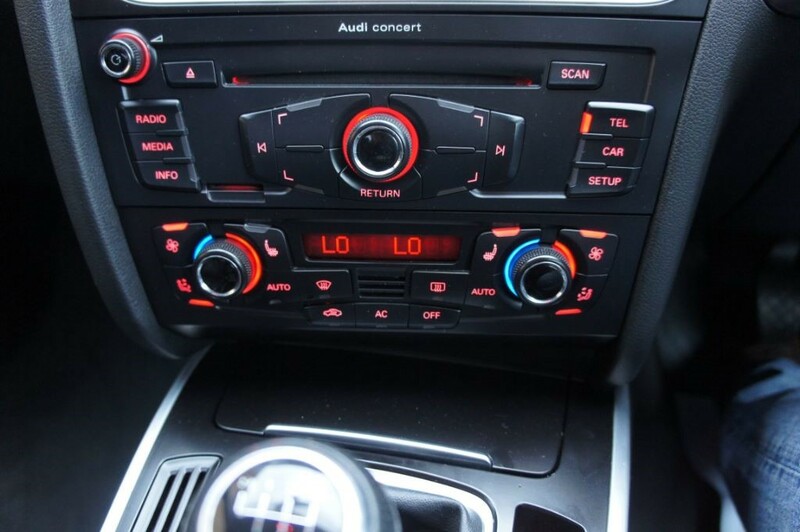 This fantastic Audi looks absolutely stunning inside and out and boasts a comfortable and refined drive. 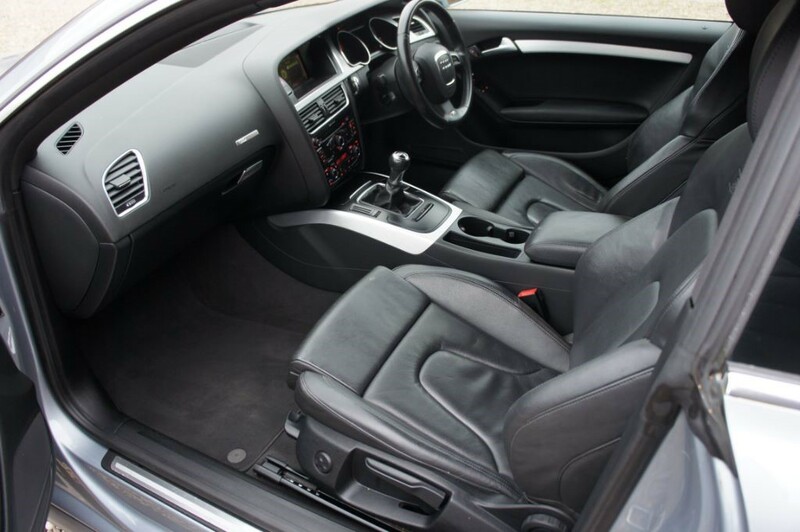 It also has a fantastic specification including full heated leather interior, 18" un marked alloy wheels, Premium speaker system, bluetooth telephone system, automatic led headlights, digital dual climate control air conditioning, isofix child seat system, stop/start technology, multi function steering wheel, front fog lights and much more. 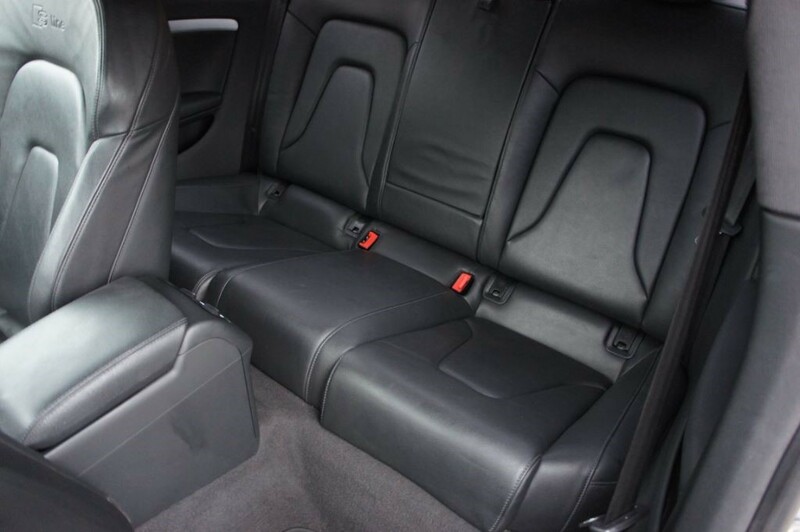 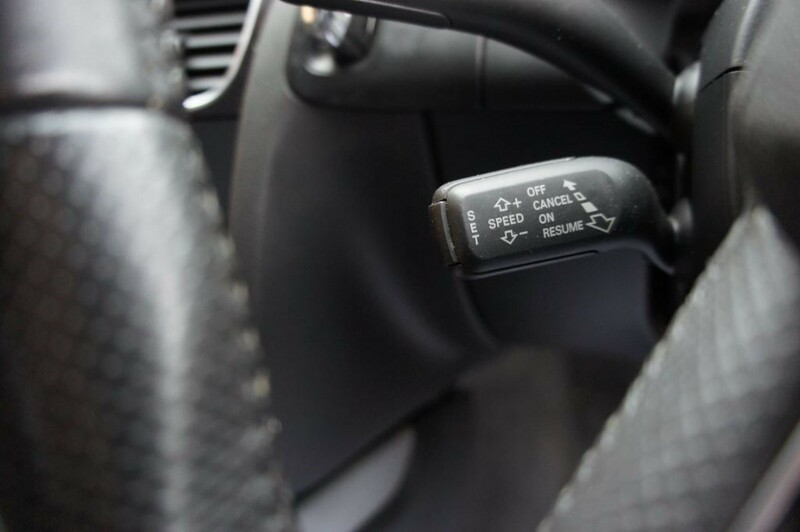 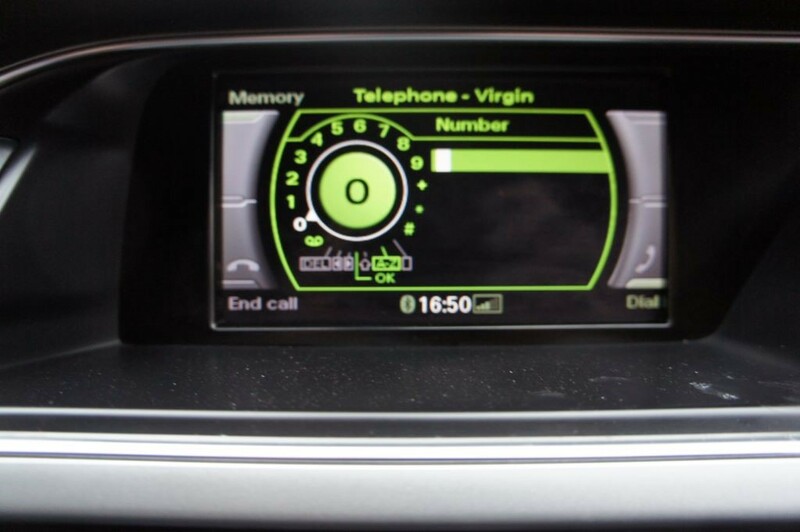 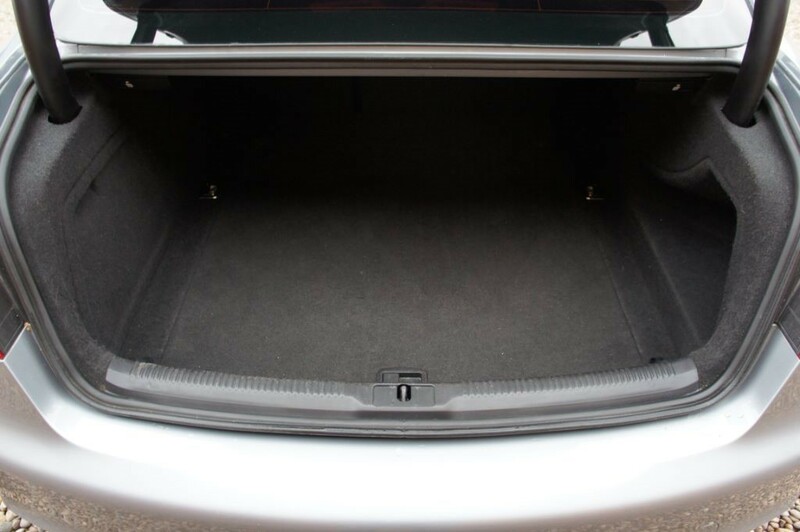 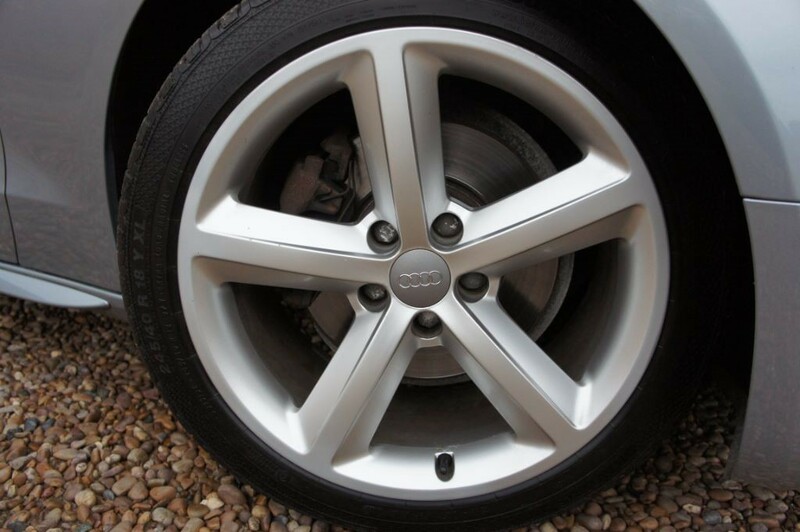 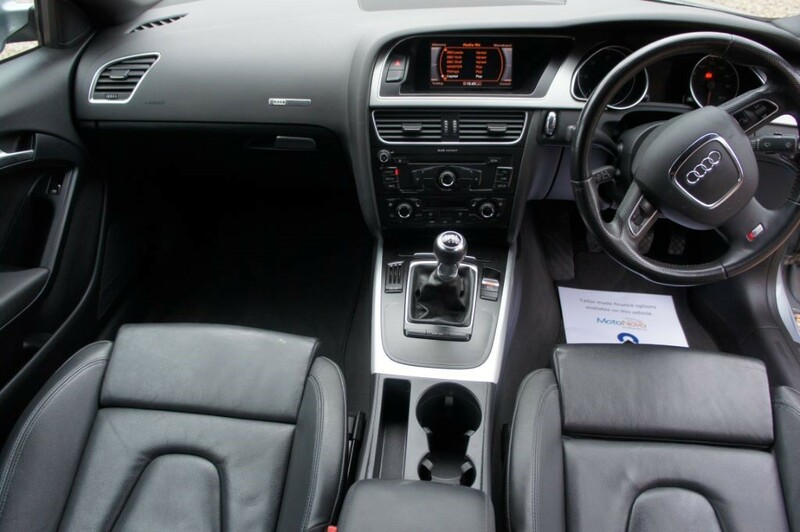 This car has the perfect specification and is ready for immediate delivery. 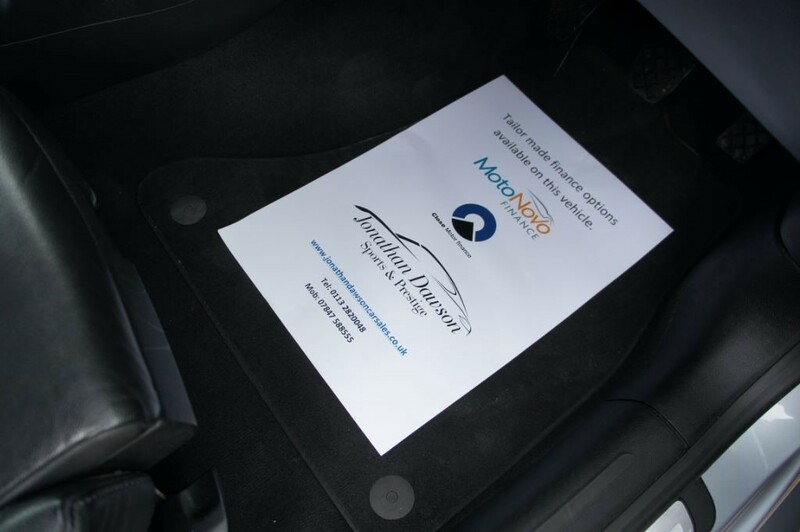 Click on our web site for 30+ photos and a HD Video. 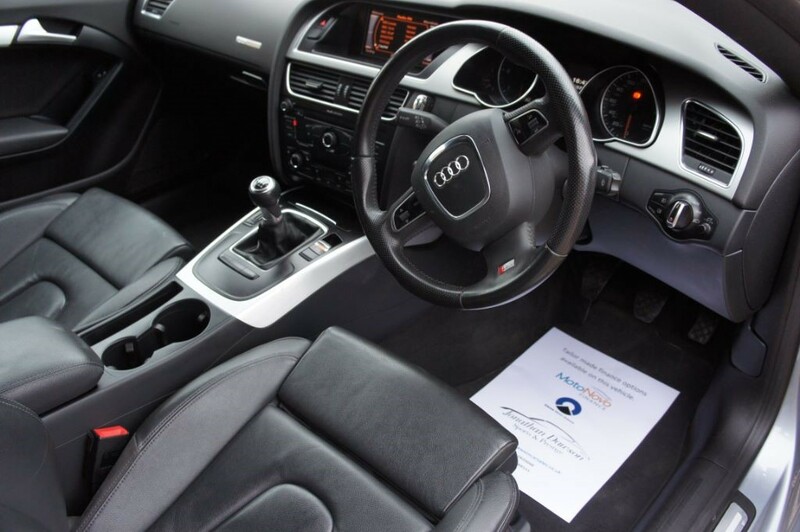 We offer tailor made FINANCE packages and part exchange is welcome. 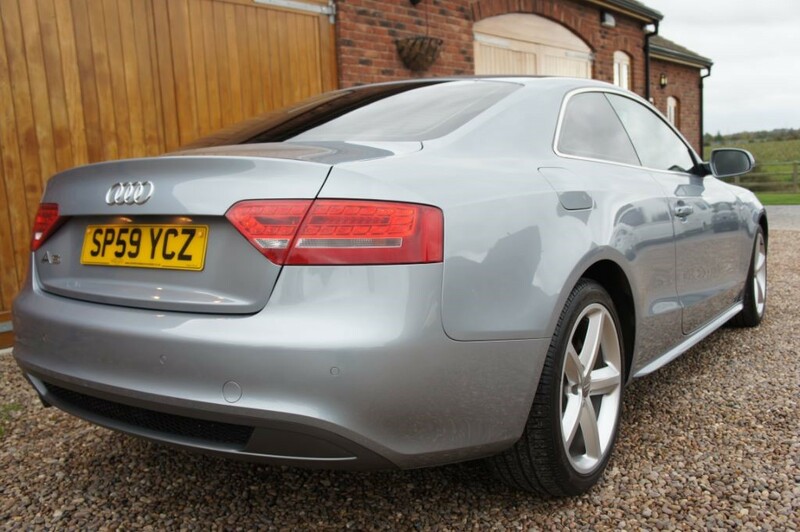 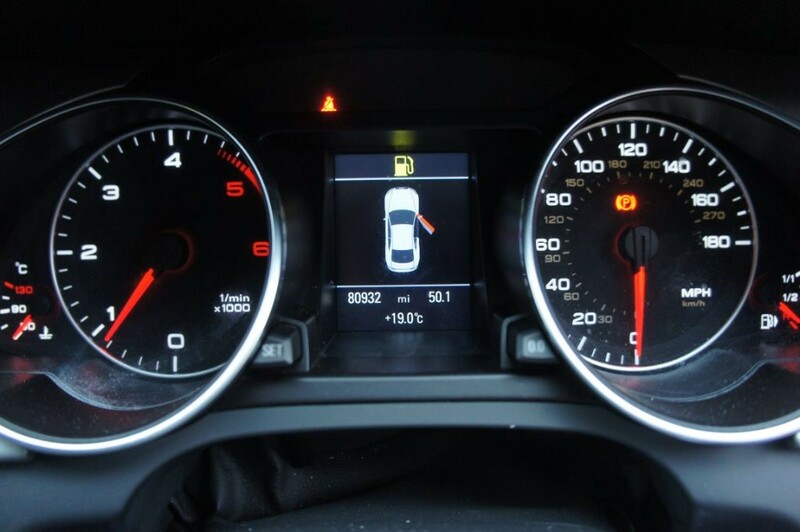 Call us on 0113 2820048/07847 588555 or visit us at www.jonathandawsoncarsales.co.uk or simply click on the visit website link.